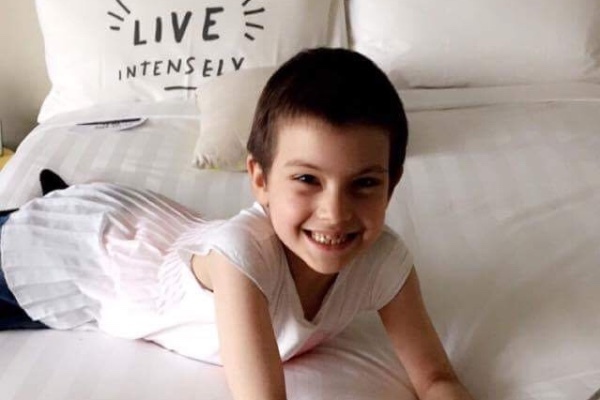 It's been one year since Bella Allan was diagnosed with leukaemia. One year since she took social media by storm and changed the lives of thousands. Her initial treatment consisted of two very intensive courses of chemotherapy that her body was sadly resistant to. 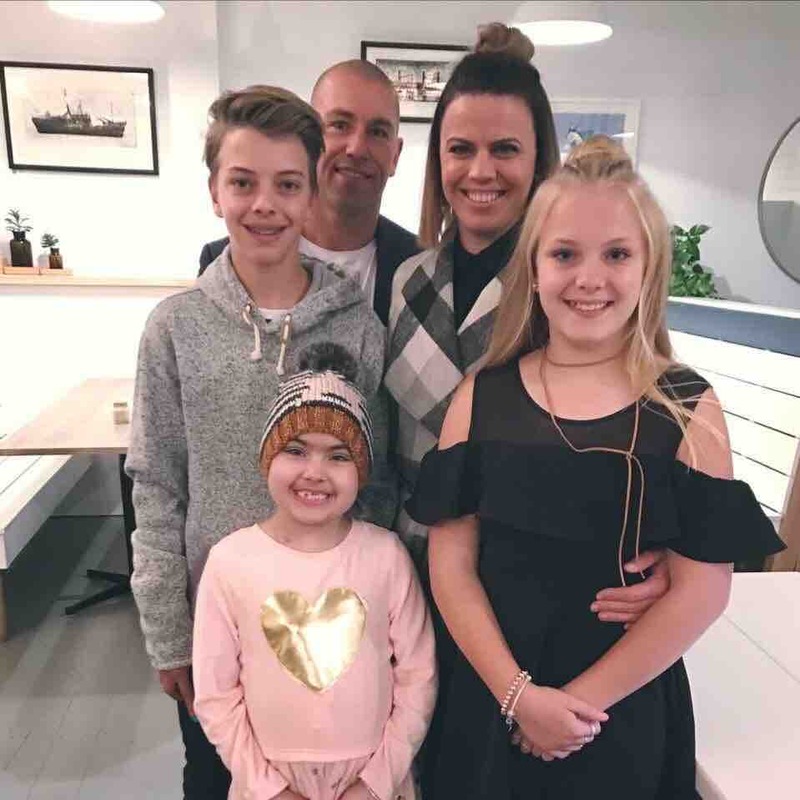 She was then placed on a waiting list for a bone marrow transplant and when the news came in that there was a match, her family and everyone following her journey breathed a little easier that day. She spent six months straight in the Royal Children's Hospital, four of those months in isolation and including Christmas and Easter. Her mother by her side and her father there as often as possible as he took on the role to full time parent to Bella's two older siblings. Throughout her journey Bella has sung, danced, made art and quite literally won the hearts of a large community of people across our nation. Her million dollar smile has been splashed across our screens, her quirky personality has reached so many, her relentless resilience to face adversity has stopped many people in their tracks and given them a positive perceptive on life. 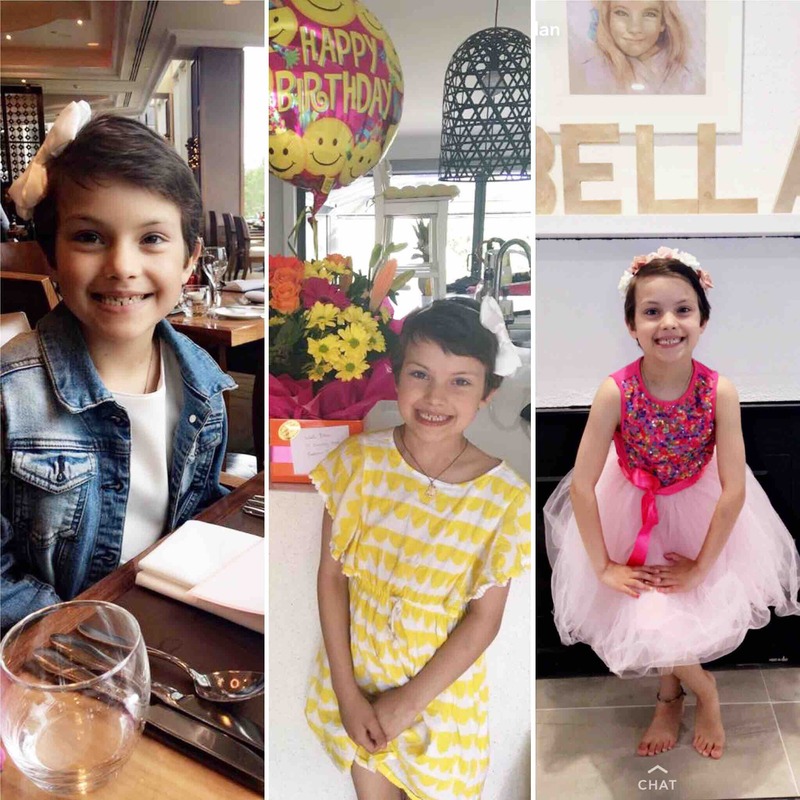 Bella was deemed 100 days leukaemia free in June, it appeared that the prayers of all of those she inspires were starting to be answered. But the light at the end of the tunnel did not stay on for long and her leukaemia returned. It is aggressive and it is one of the rarest forms. As we have shared Bella's story very intimately and honestly for the past year, right now I can only tell you that we don't know what happens next. What we do know is that Bella is still smiling and dancing her way through each day. We are searching, hoping and praying for a miracle because that is what she needs. I have never been confronted with anything more soul destroying in my entire life and there is no positive affirmation that makes this anymore comprehendible. I am a asking you to unite together, again, to support the Allan's in whatever it is that lay ahead for them. I hope we are supporting a miracle. 24 hours. So many messages. So much love. So much generosity. 12 thousand dollars. We are making some grand plans for the one and only. It is with the heaviest of hearts that I convey the news the Allan's received today. Bella has relapsed. Her leukaemia is in her spinal chord and her brain. There is nothing more that can be done to treat her aside from pain relief and pain management. In the thousands of words I have written in this forum I have not once swore. But if God has a plan for all of us his plans can get fucked today. As our hearts break with and for them we must stand united. At a time where there are no words or things that can even remotely ease the pain for our much loved friends we can certainly raise our levels of compassion and empathy and throw our arms around them as often as we can. There is still a plan for Bella Allan. I hereby commit every ounce of my soul to that plan. She has changed the lives of all of us and I hope you will join me in that commitment. Her time on this earth, however long it will be, will be spent doing the most incredible things. I share their go fund me page once again, so you can help me make this happen. For Bella. For her family. For your gratitude of the strength you have drawn from this incredible child. Where there is life, there is still hope. Today is the beginning of a new week. A very important week for the Allan's. 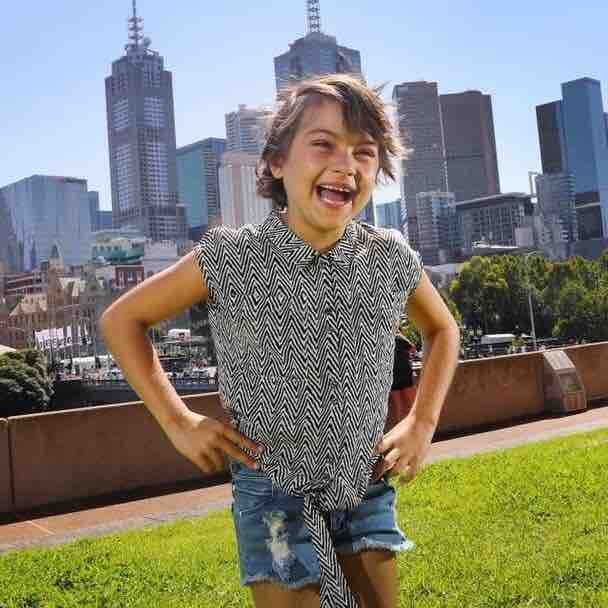 Bella will undergo her second bone marrow transplant on Friday and is already in the isolation ward at RCH preparing. Her mother, Alison, is her doner, and started her pre medication treatment yesterday. At a 50% matches are again praying for a miracle. Our failed attempts at getting Justin Bieber to Bella's bedside, after she couldn't attend his concert as planned, left our baby girl heart broken. But in the true tenacity of this child her heart was broken for very long and her smile was soon to reappear. Thanking you all, from the bottom of my heart and on behalf of the Allans for all of your support. It means more than you could possible know at such an unimaginable time. Bella Allan turned 8 years old on the first of December. Her birthday came just days after she had received positive results from an Australian drug trial, that she was granted to trial based on compassionate grounds. Every birthday is very special and this news certainly added to the celebration. The results showed that her leukaemia could not be determined under the microscope and she had had a reduction from 24% to 4%. This was welcomed news that we had wished for and awaited for months. Her parents, like many others who heard this news, finally experiencing happy tears. They started Bella on the second round of the trial immediately and we are hopeful that in a months time she will receive more positive results. She celebrated her birthday with an abundance of love, gifts, a night at a hotel in the city with her mum and sister and a party with her extended family. Another birthday party is organised for her, next weekend, where 200 people are expected to attend. 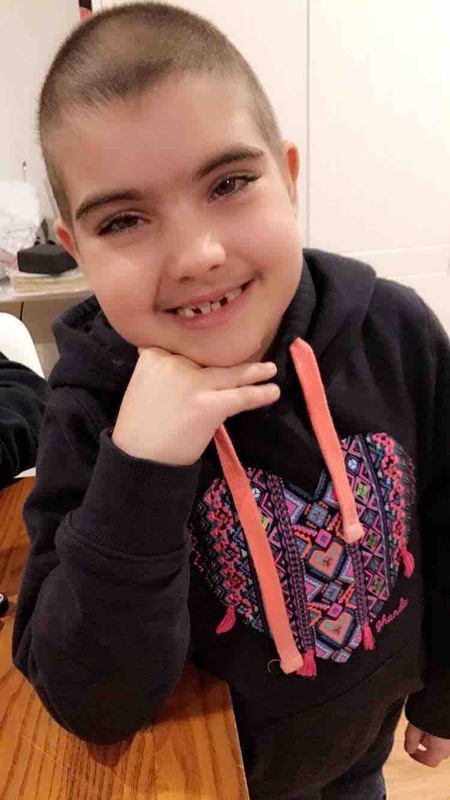 It is still very much a day by day process for the Allan's but while Bella is responding well to treatment and is in good health it is and will continue to be the time of her life. Thank you to everyone who has donated, fund raised, shared Bellas story and sent love. As Bella is now an outpatient Alison is still her full time career and all medical expenses, medications, treatments are an out of pocket expense for the family. Your support is supporting them more than you know and they are forever grateful. As for Bella herself, she remains upbeat, strikingly beautiful and FULL of life. Hi, I don't know your family, but have been a part of the STM community a few years ago. I've heard of Bella's fight and felt I should pass some information sent from a dear friend. My Uni lecturer (Evan Ortlieb - a literacy professor at St John's university in New York had leukemia from the age of 16-19 and he was cured by St Jude's Children's Research in Memphis, Tennessee. I've been in touch with him and he sends this message "96 percent cure rate for leukemia at St Jude children's research hospital in memphis, tennessee. They will pay for treatment and all expenses including flight room and board etc. Get them to call and let God's work be done. They saved me and they will save Bella". I'm sending this as I hope it is a way forward for your family, sending prayers, God Bless, Sarah Harland. Dear Allison, My name is Colin and I strongly believe I can help your daughter without any cost to you if you are willing to try an alternative remedy. If you are interested please contact me on 0408 889 179.
http://phoenixtears.ca/ Rick Simpson Miracle worker. Please must take a look .